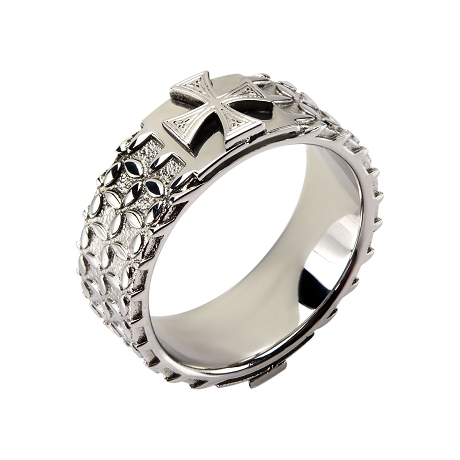 This amazing stainless steel cross ring has so much detail! 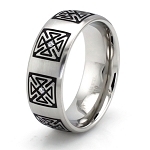 The raised pattern around the band is highlighted by the raised cross on top. 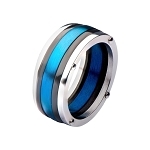 This is a sure fire hit with it's polished finish and demanding style profile.